Think!Chinatown’s latest project, HowToChinatown.NYC, features a web tool to automatically generate beautifully-designed web pages for local small businesses via an online form. We need volunteers to help local businesses to establish an online presence for their products and services! We need volunteers to fill out forms for Chinatown businesses in order to host them on the HowToChinatown.NYC website. Do you know any local Chinatown businesses which need a better online presence? 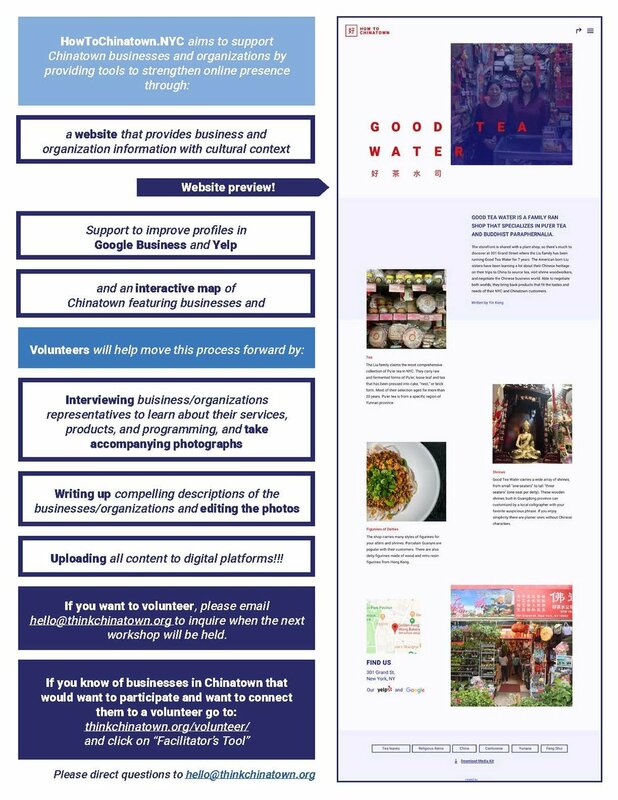 Help us connect volunteers with historically and culturally significant Chinatown businesses in need of a better English online presence. …a narrative map-based platform highlighting Chinatown businesses and cultural organizations. Instead of promoting “best-of” lists, this website will empower interested visitors to learn “how to” explore this vibrant and dense neighborhood with cultural context. 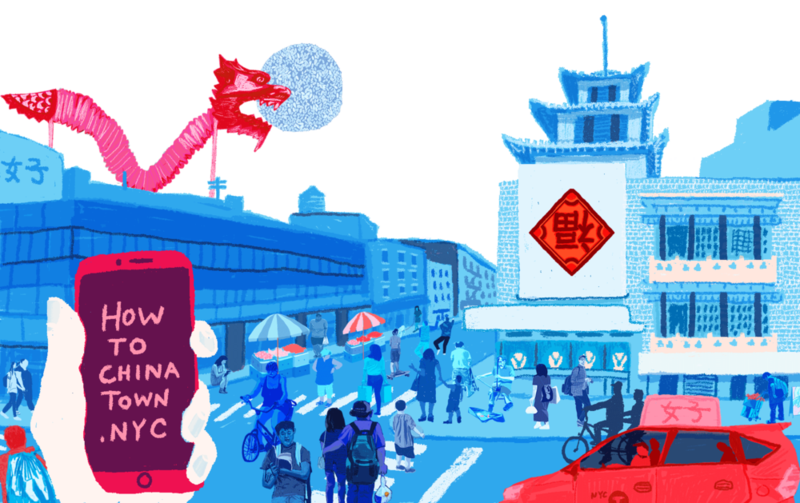 In the spirit of supporting what we want to see stay in Chinatown, HowToChinatown.NYC will provide a new channel of web presence for small businesses in Chinatown as well as for grassroots cultural organizations. Working one-on-one with businesses and culture groups, T!C’s multi-lingual volunteer contributors create English language digital content to tell the story of products, services & cultural highlights. Text and photos are uploaded through a digital tool created for this project that automatically generates a beautifully designed webpage for each business or organization participating in this project. Volunteers will also provide business representatives assistance through the process of claiming and populating their Yelp and Google Business accounts. The map will also feature information about historic architecture through our partners, Urban Archives, photography series by Corky Lee, Alan Chin and Louis Chan, and festivals such as Chinatown Arts Week. Other curated content will be added moving forward, creating a resource for neighbors and visitors looking to deepen and exchange knowledge of Chinatown. The mission of this project is to bring more visitors and supporters to the neighborhood to explore, learn, exchange, and invest. When this platform launches, it marks only the beginning of engagement with community contributors, working to add more information. The site will continue to grow as more people participate in this project. The HowToChinatown.NYC project is led by Think!Chinatown’s director, Yin Kong with the support of team members: Amy Chin, Olympia Moy, Aaron Reiss, Yin Mei & Jane Shi. Design team lead: Terrence Ma. Designer: Chiayu Chang. Engineer: Alec Turnbull. 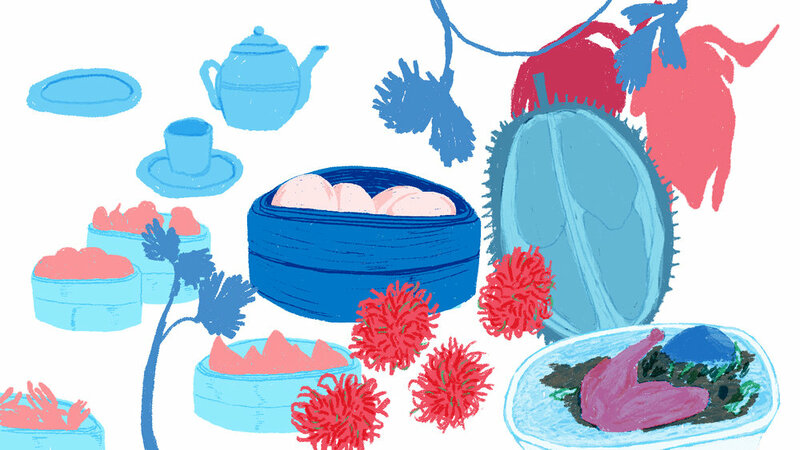 Illustrator: James Chan. Tech Partner: Postlight. Workshop Facilitation Design: Hester Street Collaborative. Fiscal Conduit: Chinatown Partnership. This project was the recipient of the Department of Small Business Service’s Tech Innovation Challenge.